They’re coming to get us Barbara! 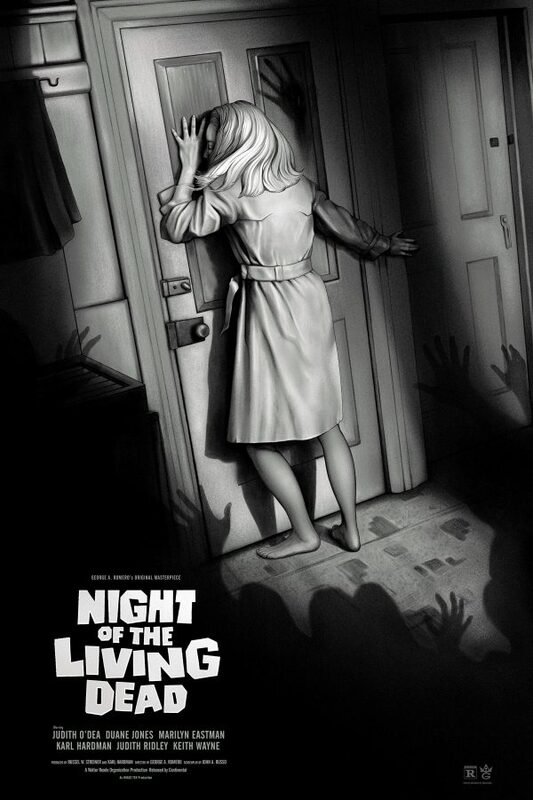 Tomorrow is Grey Matter Art’s latest drop, and it’s a stunning Night of the Living Dead poster from artist Sara Deck. 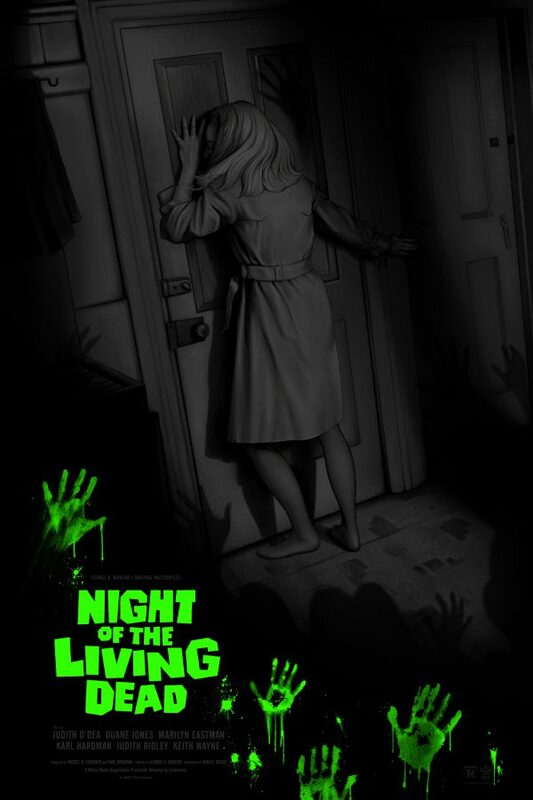 Deck’s poster captures the claustrophobic nature of Romero’s undisputed classic, offering up two variants that shine a light on impending doom. I love Deck’s aesthetic, which is highly refined, understated and even powerfully minimal. On sale only at Grey Matter Art, this Thursday, May 10th at 1PM.